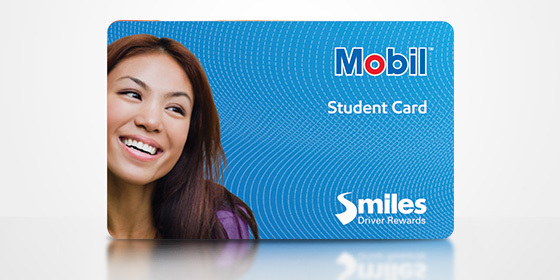 At Mobil, we're dedicated to helping you go further with our quality Synergy fuel, as well as giving you great value with our Mobil Smiles Driver Rewards program. You're going places. We'll get you there. 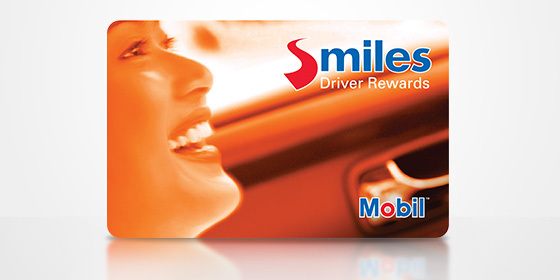 Thanks to our partnership with United MileagePlus®, you can choose to convert your Smiles Driver Rewards points to MileagePlus award miles. All you need to do is opt for MileagePlus miles when you sign up to automatically convert your Smiles Driver Rewards points to miles every month. Find out more.